She's whisked away to the hospital, and Raine is left with the fallout, including a doubting cop who thinks she may be the perp. Enter Zack Jones, scion of the Jones family who is the "ruling" family of the Arcane Society. Raine has good reason to distrust the entire society and its aims, but the attraction between the two is fast and cannot be denied. 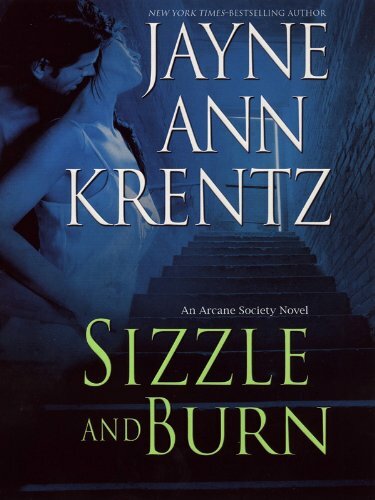 With Krentz's trademark witty dialogue, fast pacing, and intricate plot, this page-turner should make you a devotee of the Arcane Society novels. It's a 4. Find more no-spoiler book reviews at www.nuts4books.com.